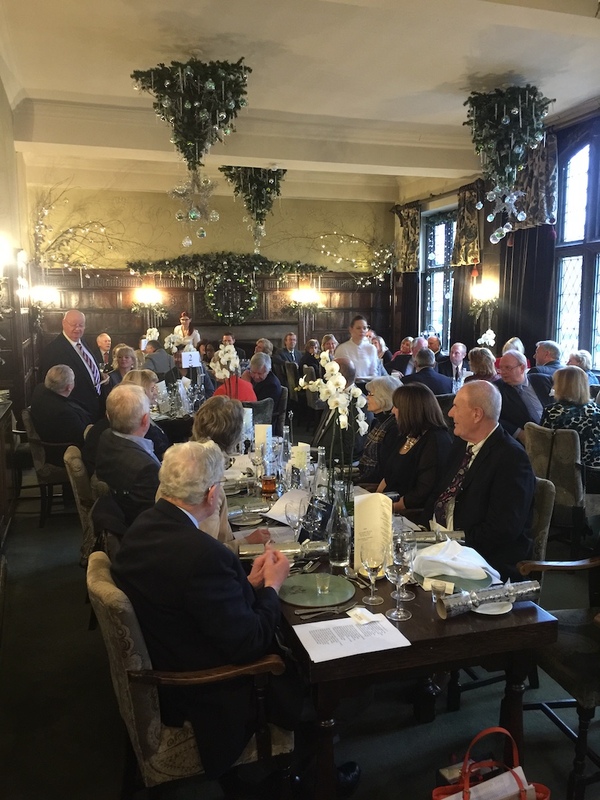 On Thursday 15th December 2016 The Biz Club in association with Graham Asset Management wrapped up 2016 with their annual Christmas Lunch at The George Hotel in Stamford. Over 60 Members and their guests enjoyed a sumptuous 3-course lunch held in the main restaurant. 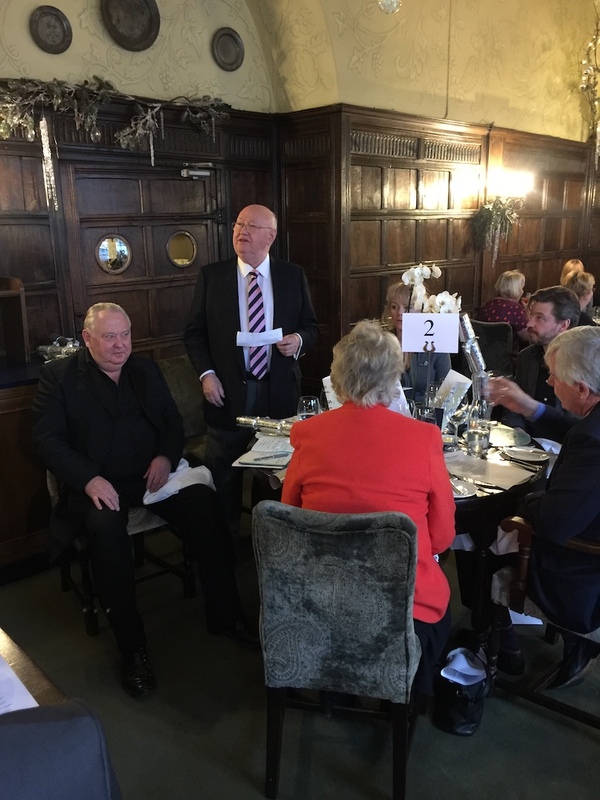 Our guest speaker was Mr Martin McEvoy who not only entertained us with his cheerful words but lead a sing-along of Christmas carols to finish the afternoon.